Happy New Year! We hope that you all had a wonderful Winter Break and that you’re ready to start 2018. We’re beginning the year with a look back at some of our highlights of 2017. Here’s how last year looked at Methods in Ecology and Evolution. We published some amazing articles in 2017, too many to mention them all here. However, we would like to take a moment to thank all of the Authors, Reviewers and Editors who contributed to the journal last year. Your time and effort make the journal what it is and we are incredibly grateful. THANK YOU for all of your hard work! Our first Special Feature of the year came in the April issue of the journal. 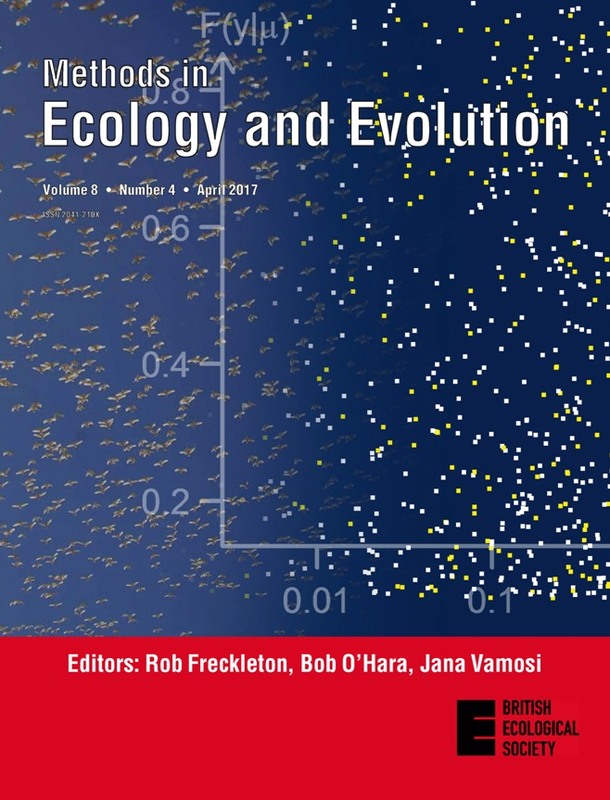 The idea for Technological Advances at the Interface between Ecology and Statistics came from the 2015 Eco-Stats Symposium at the University of New South Wales and the feature was guest edited by Associate Editor David Warton. 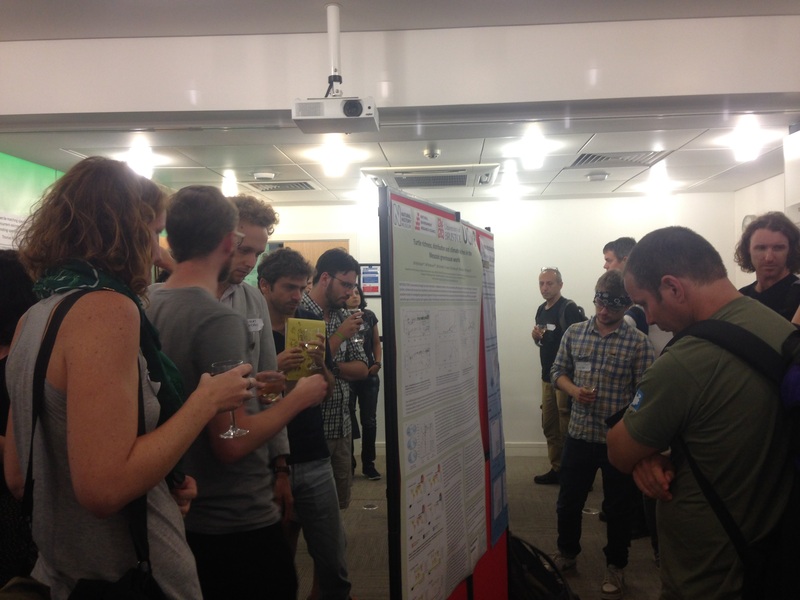 It consists of five articles based on talks from that conference and shows how interdisciplinary collaboration help to solve problems around estimating biodiversity and how it changes over space and time.